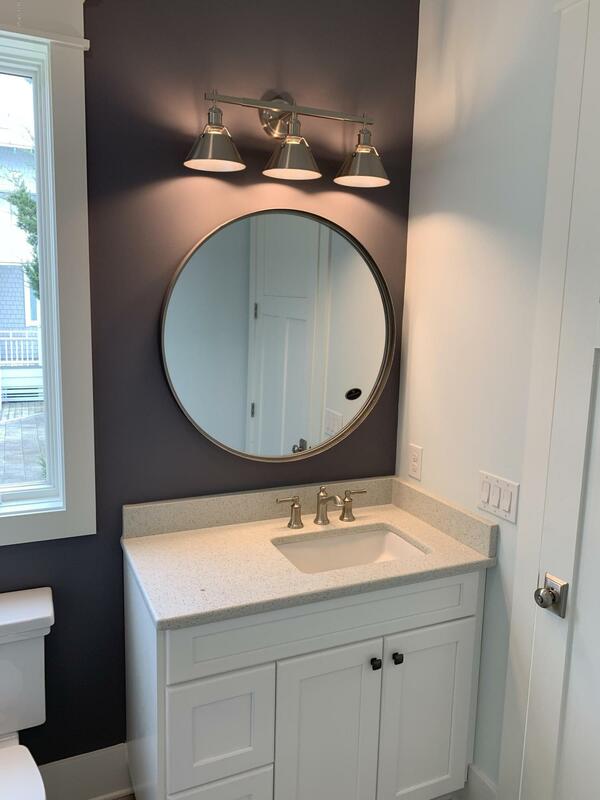 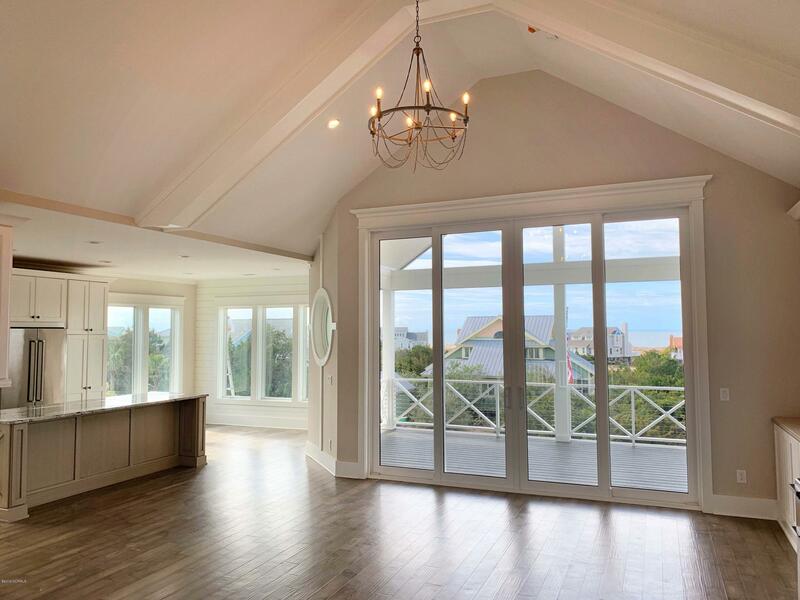 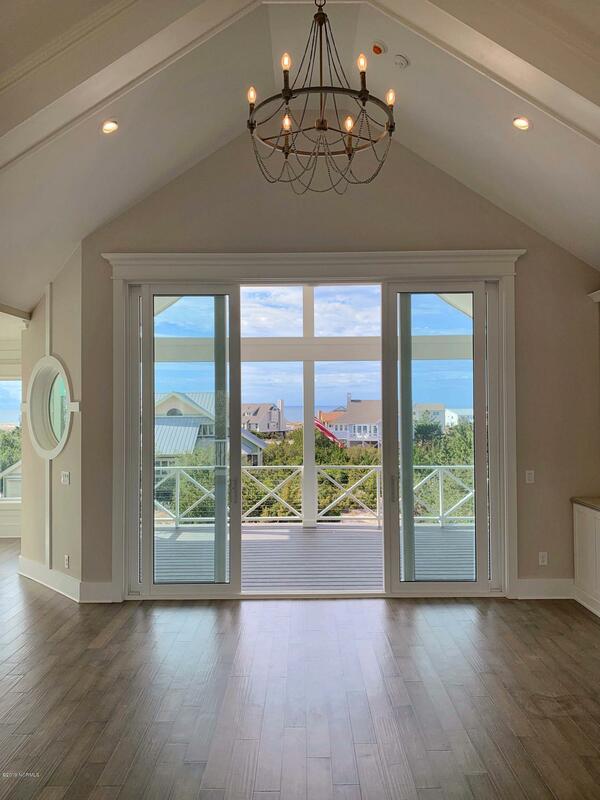 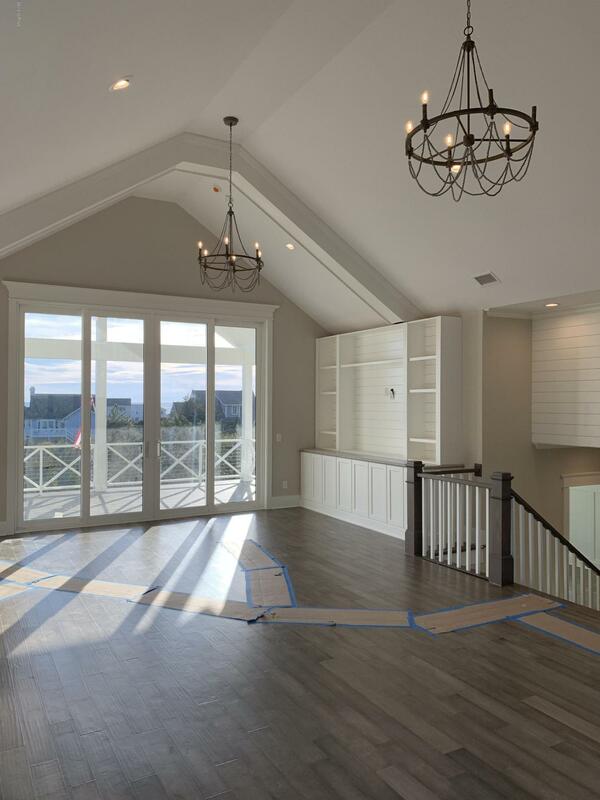 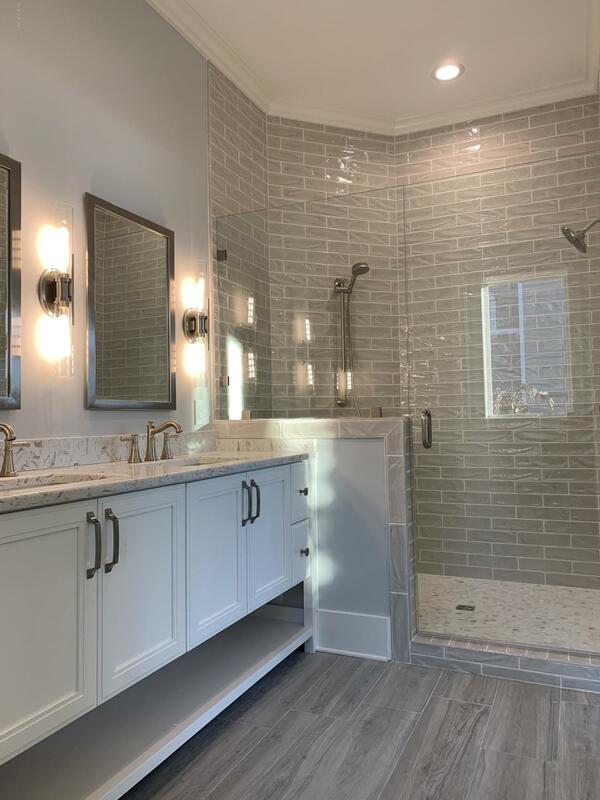 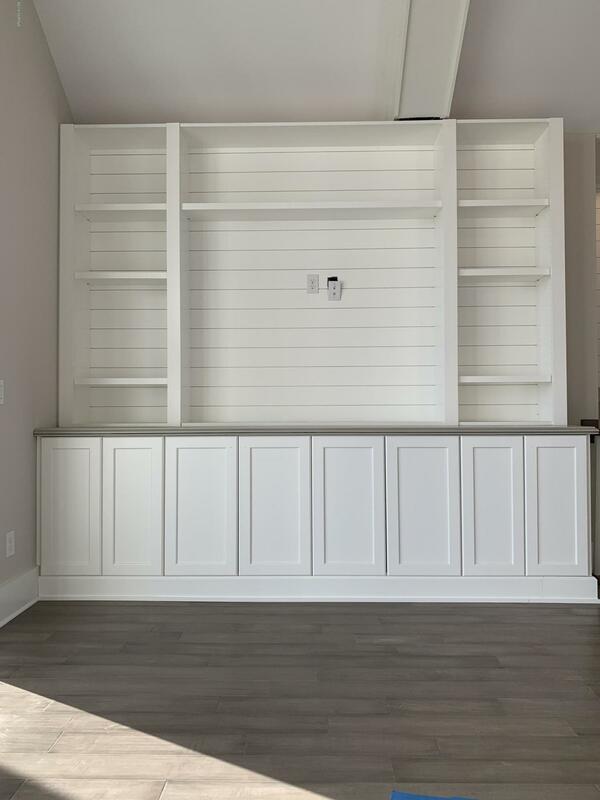 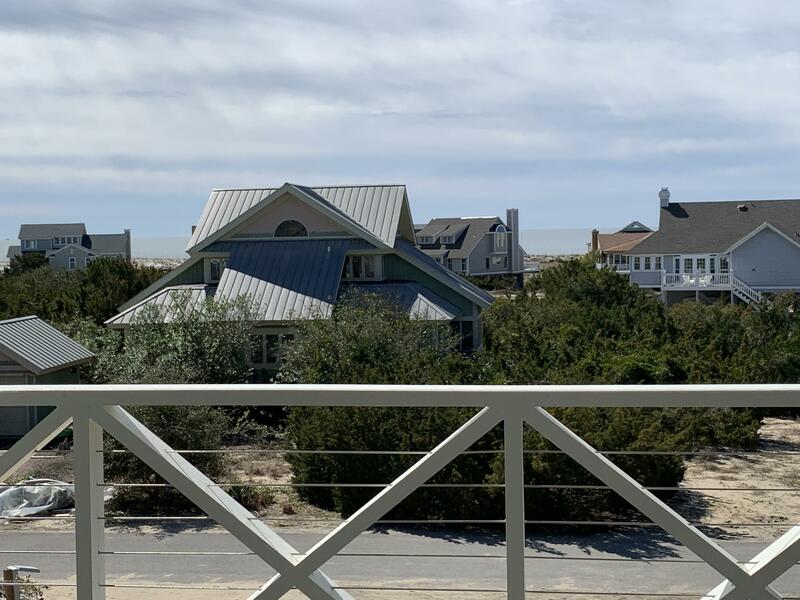 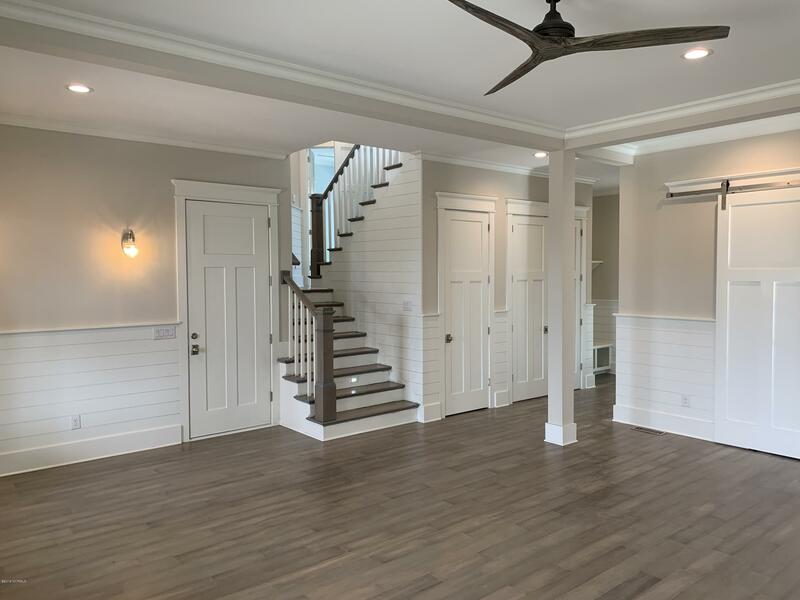 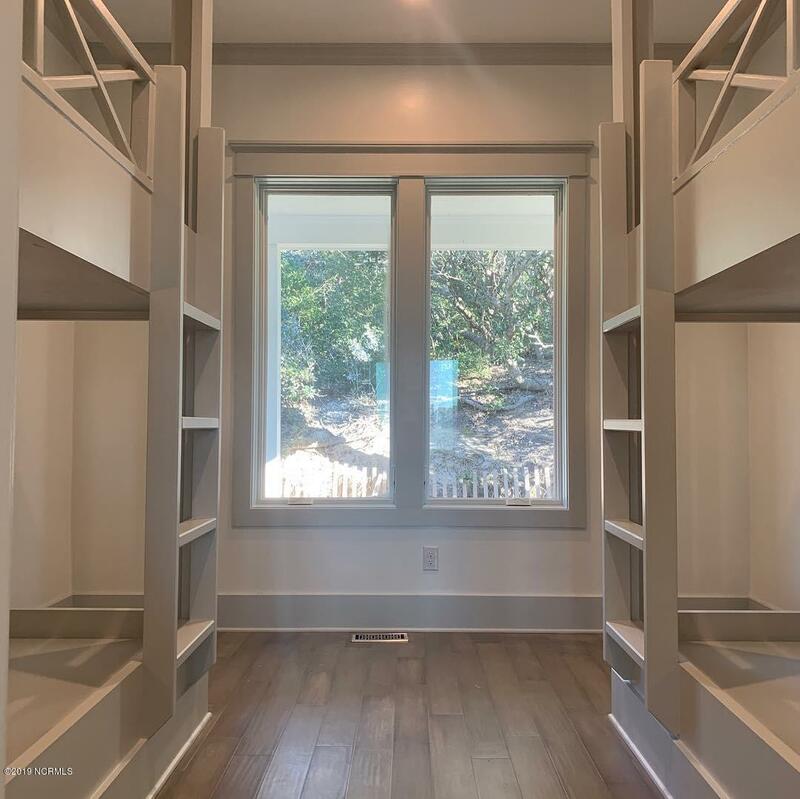 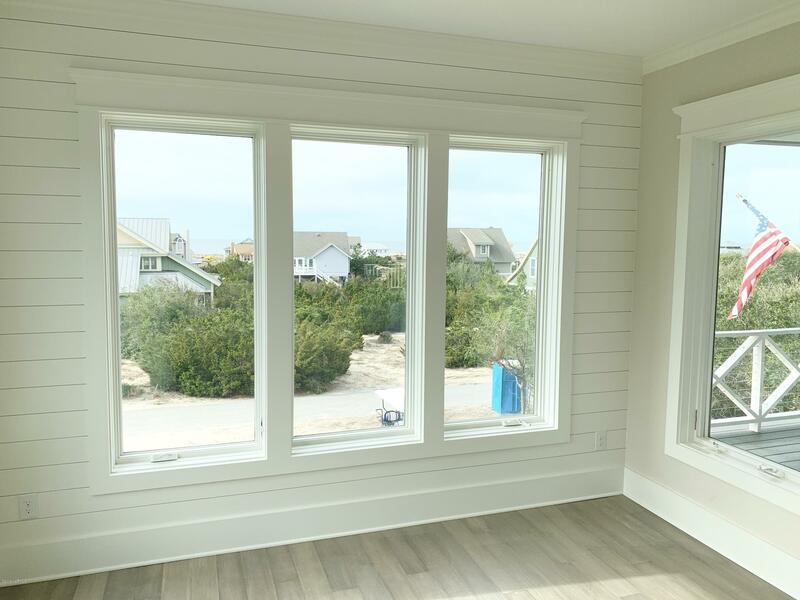 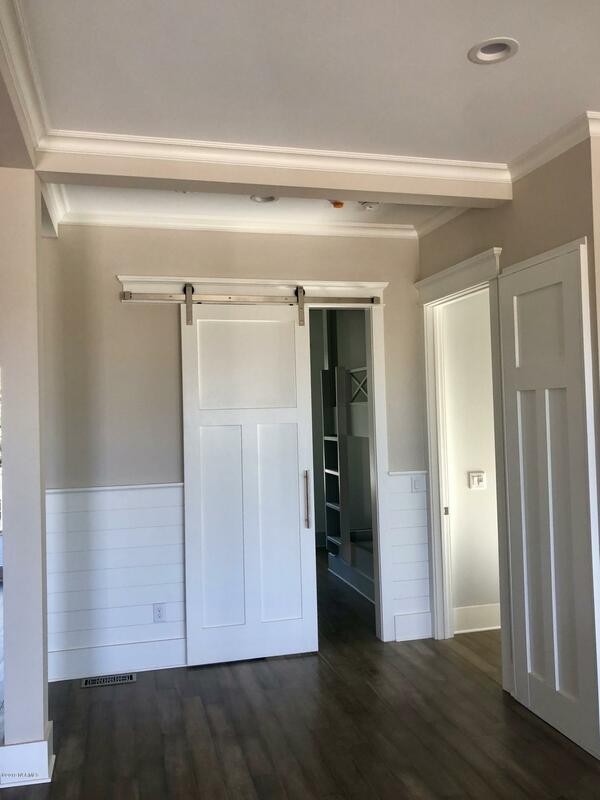 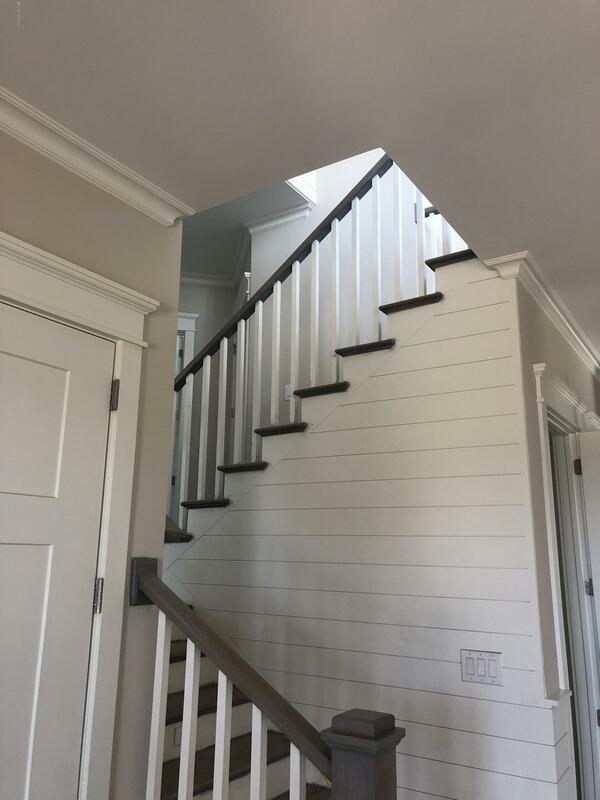 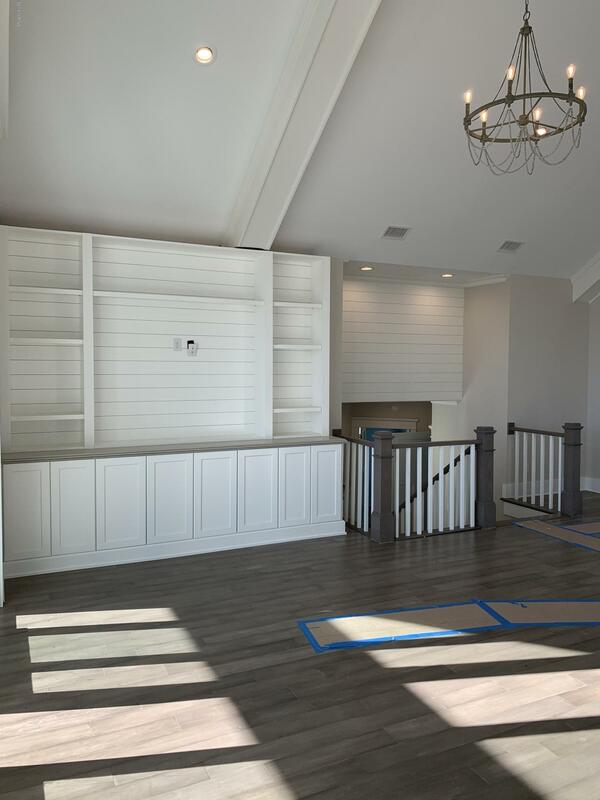 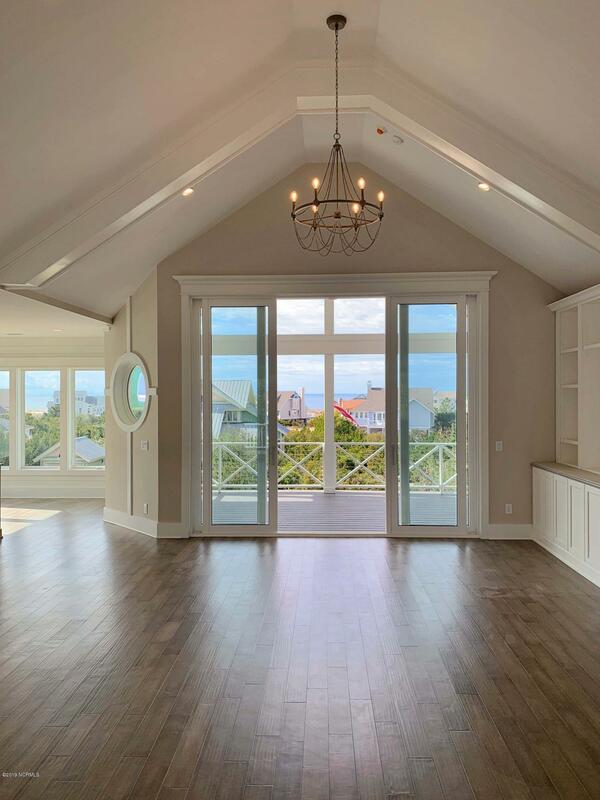 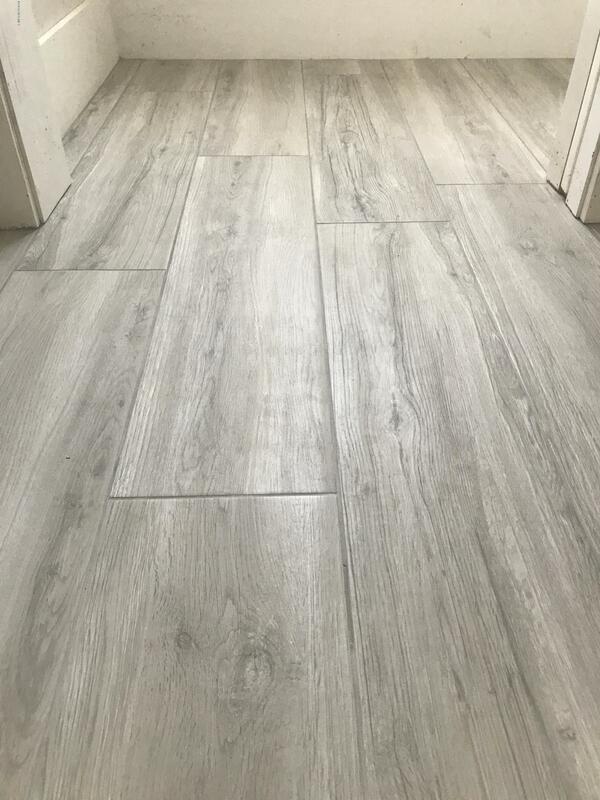 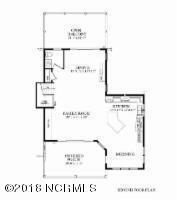 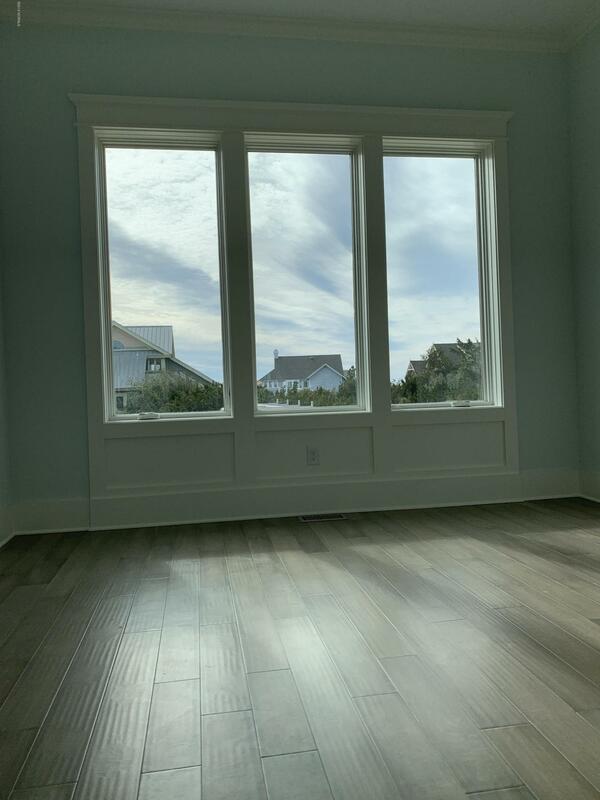 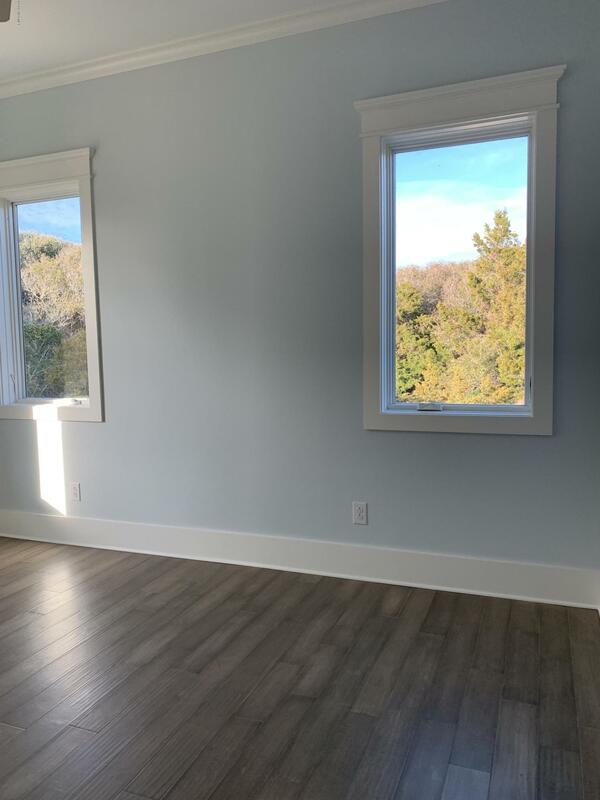 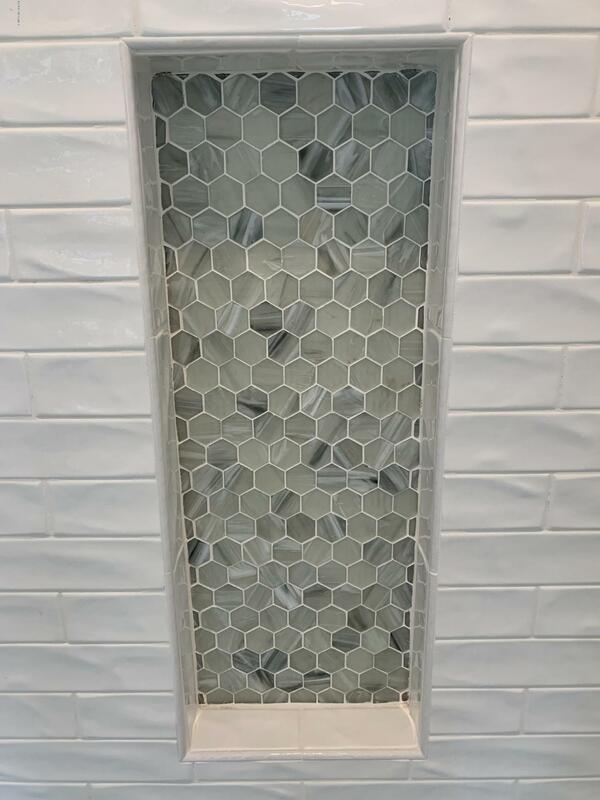 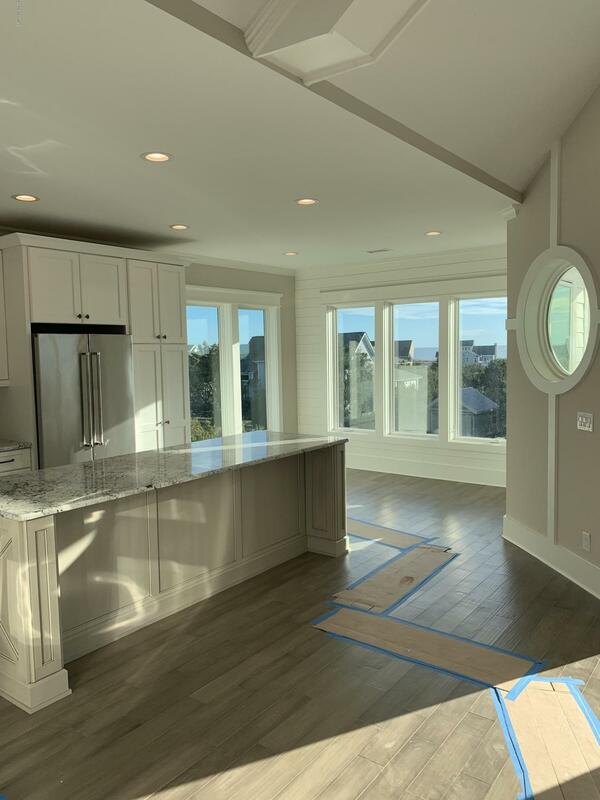 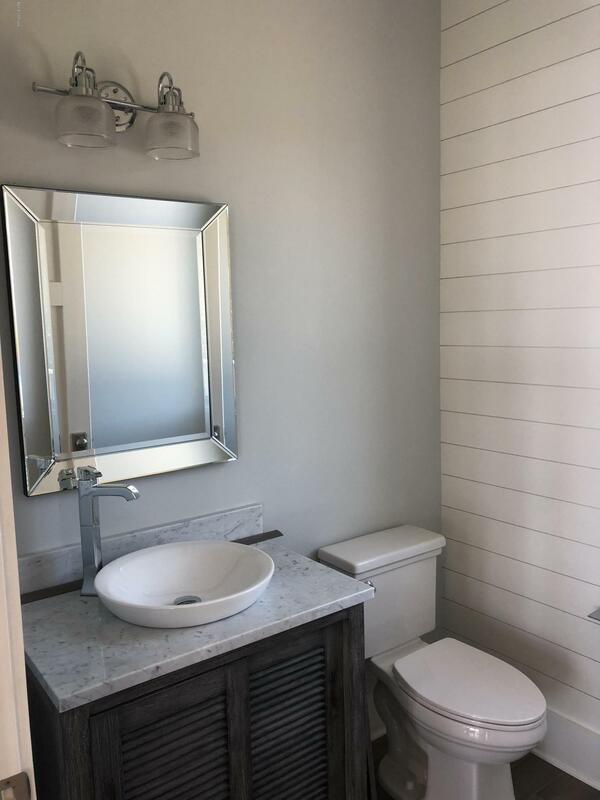 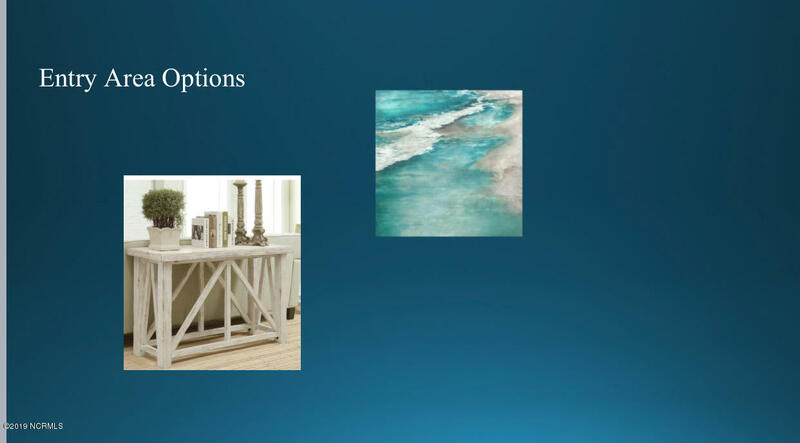 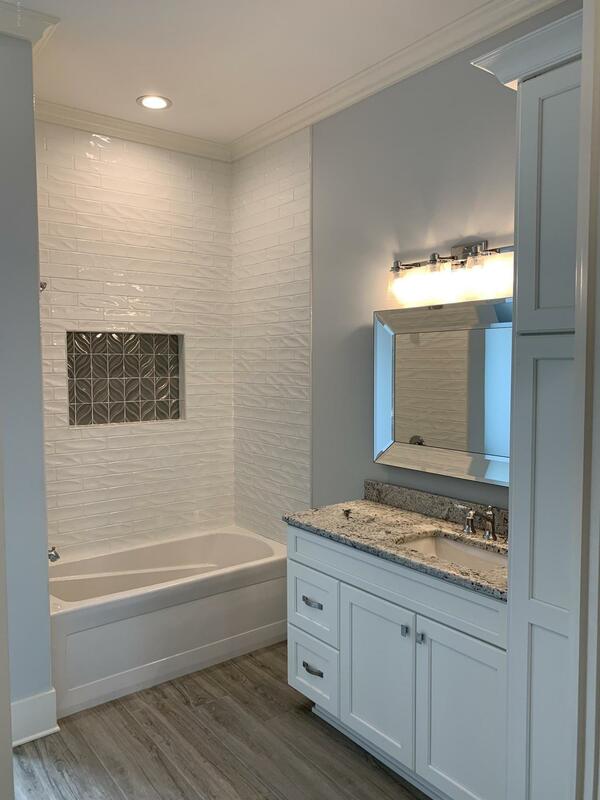 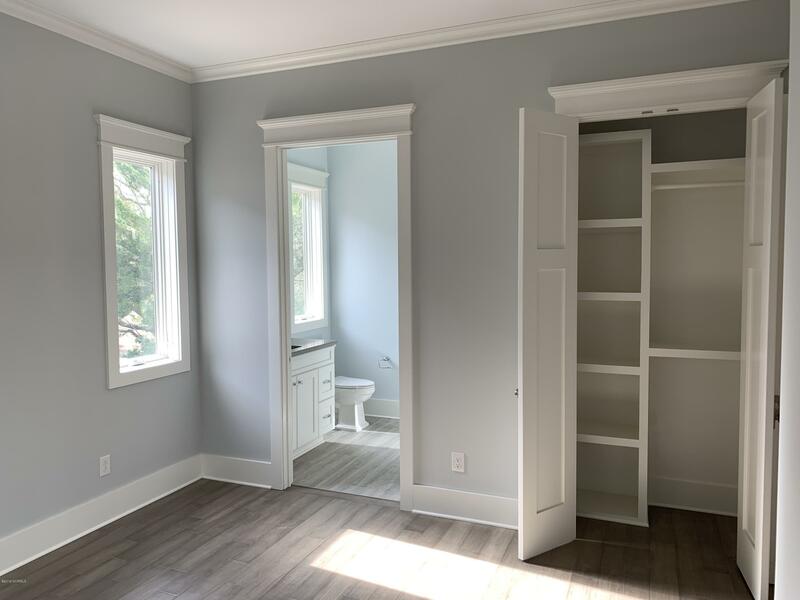 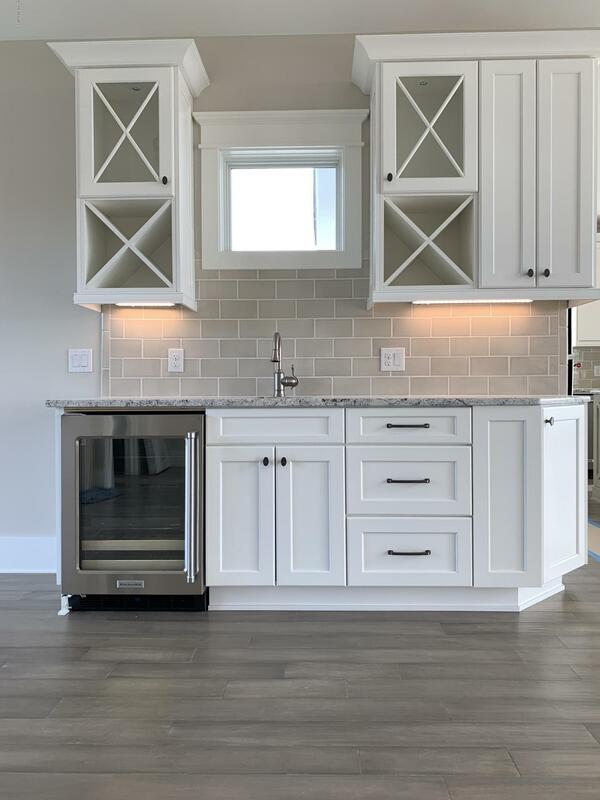 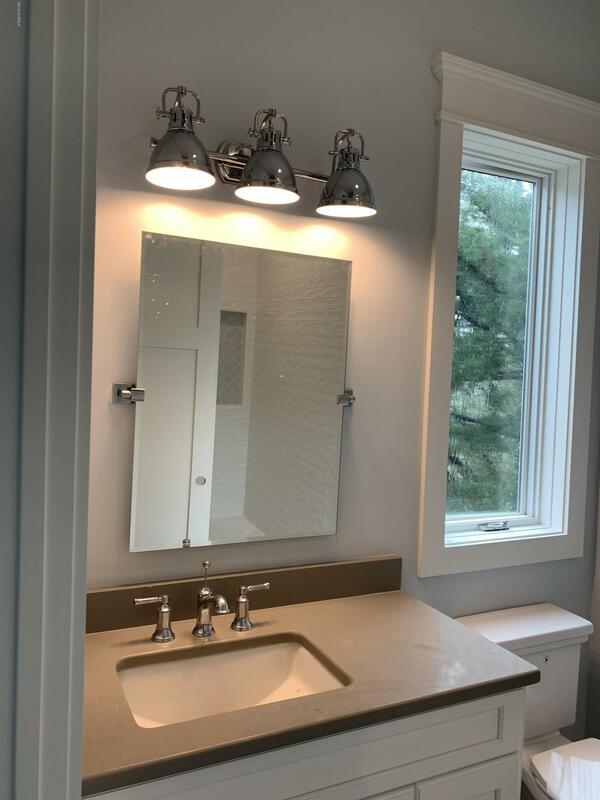 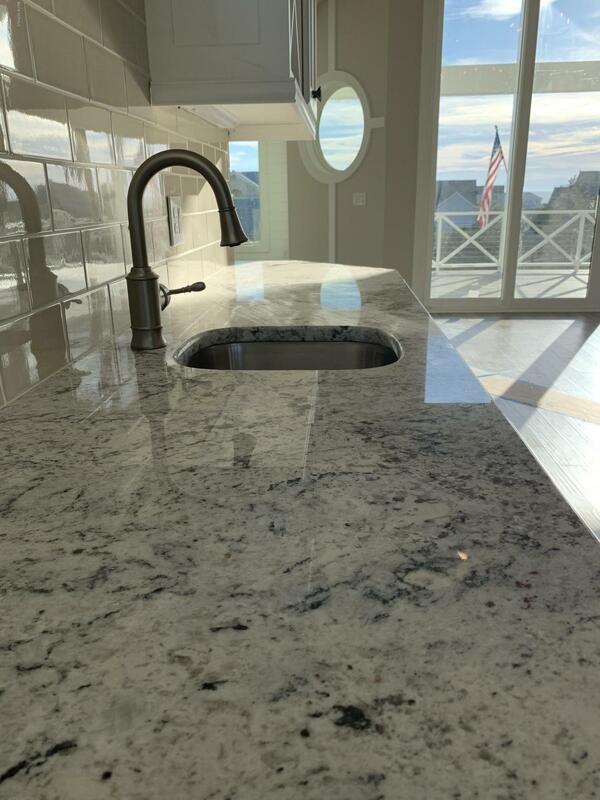 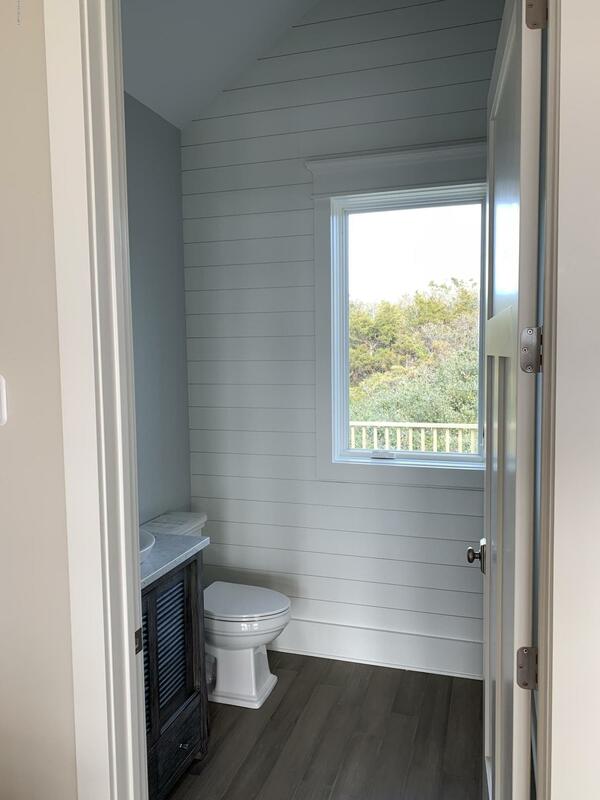 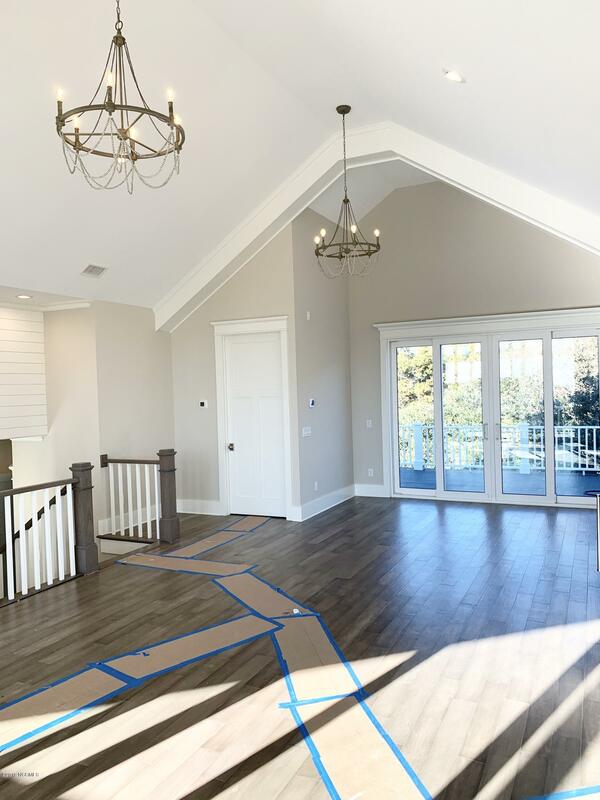 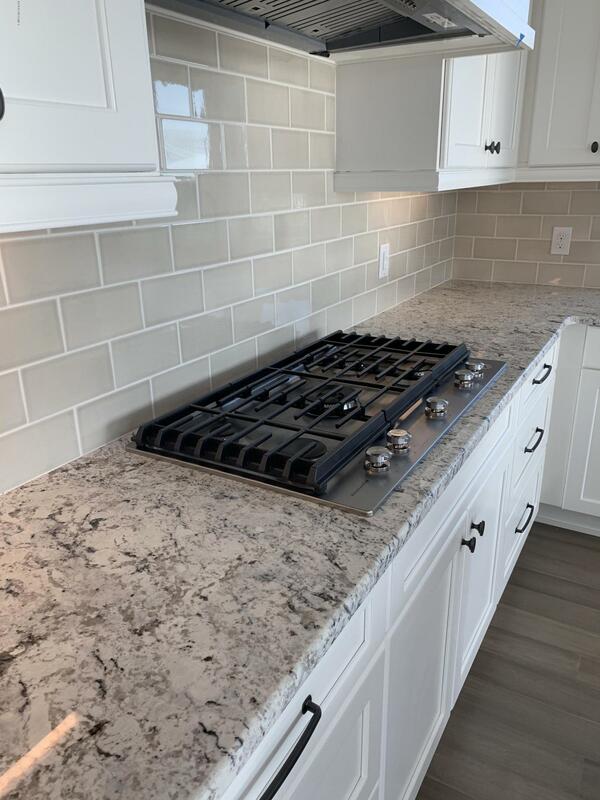 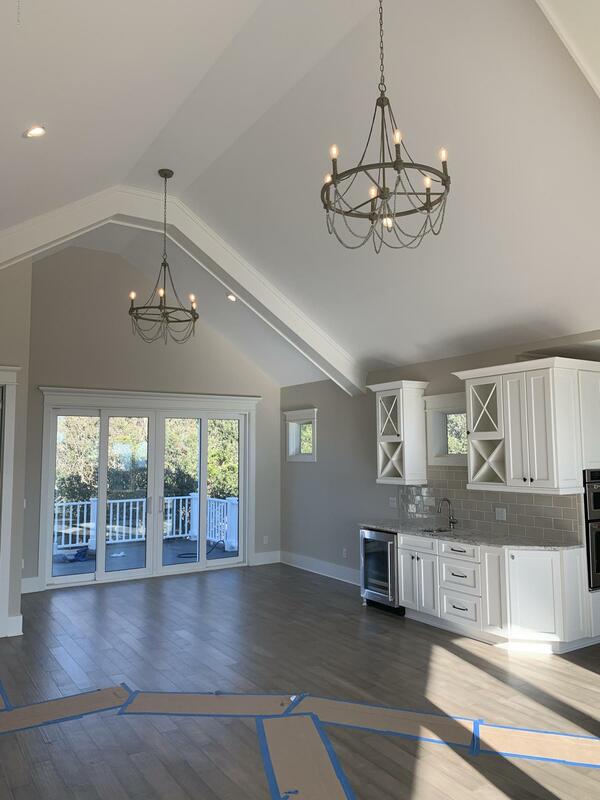 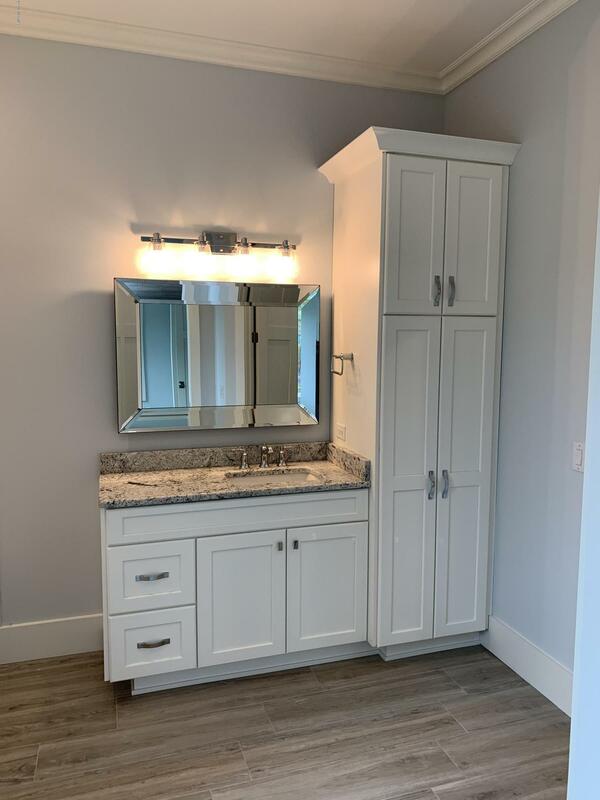 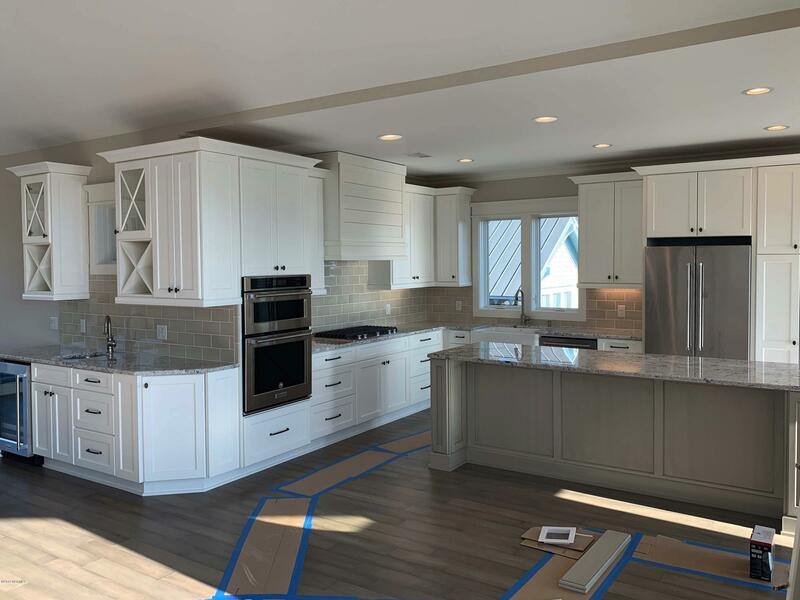 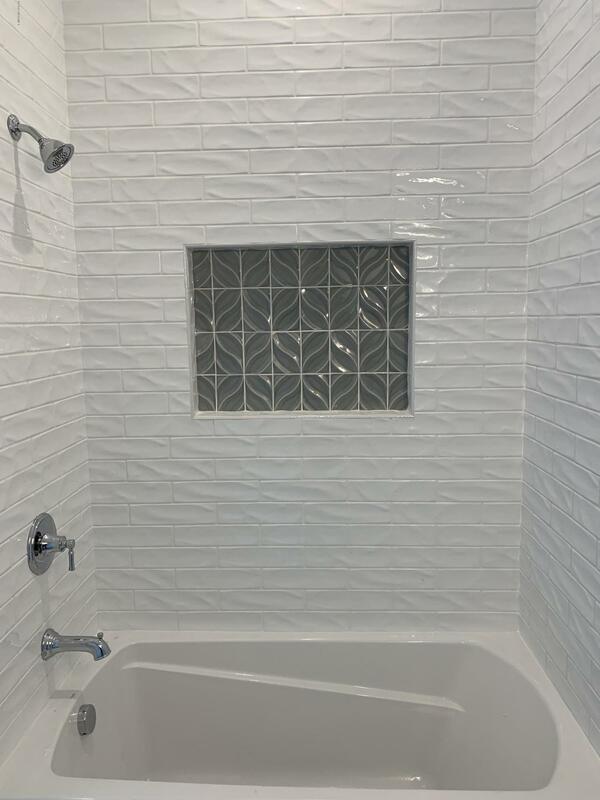 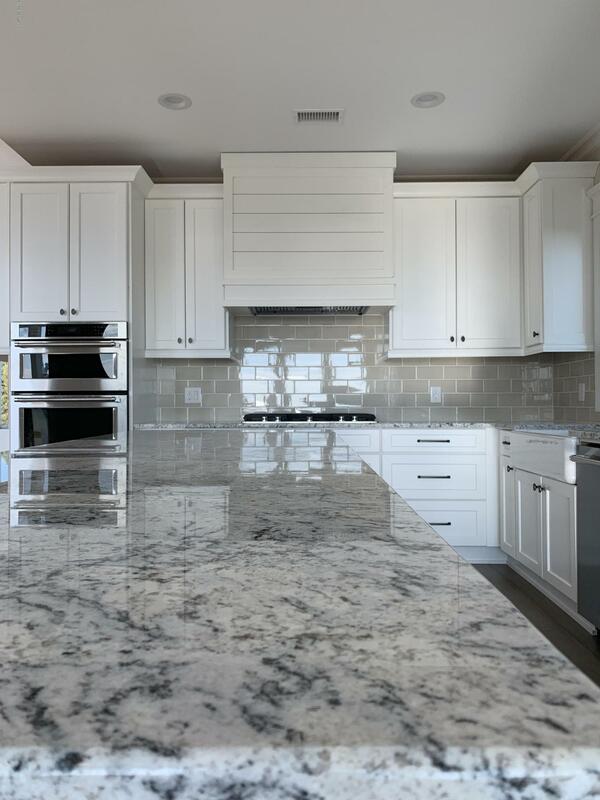 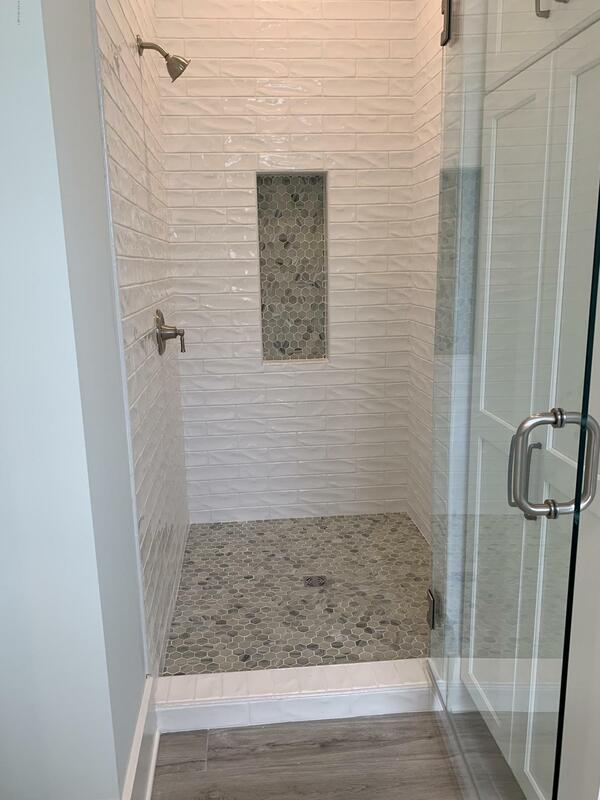 This listing is provided courtesy by Atlantic Realty Professionals, Inc.
NEW CONSTRUCTION: Custom built ocean view home with inspired design to take advantage of ocean views and retaining the privacy of being up on the dune ridge. 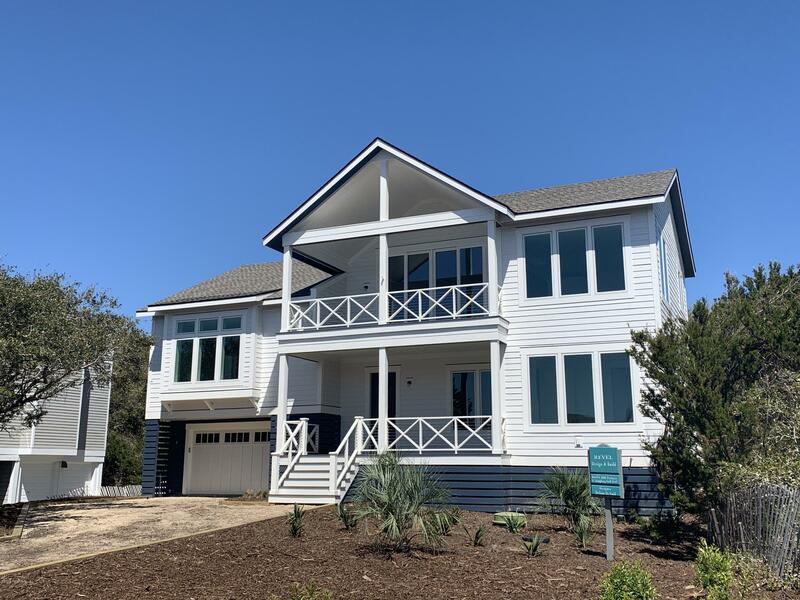 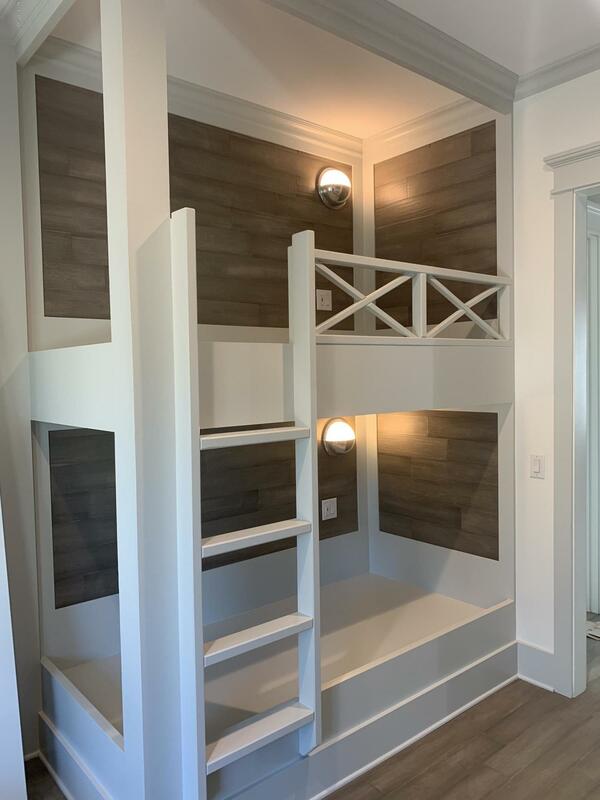 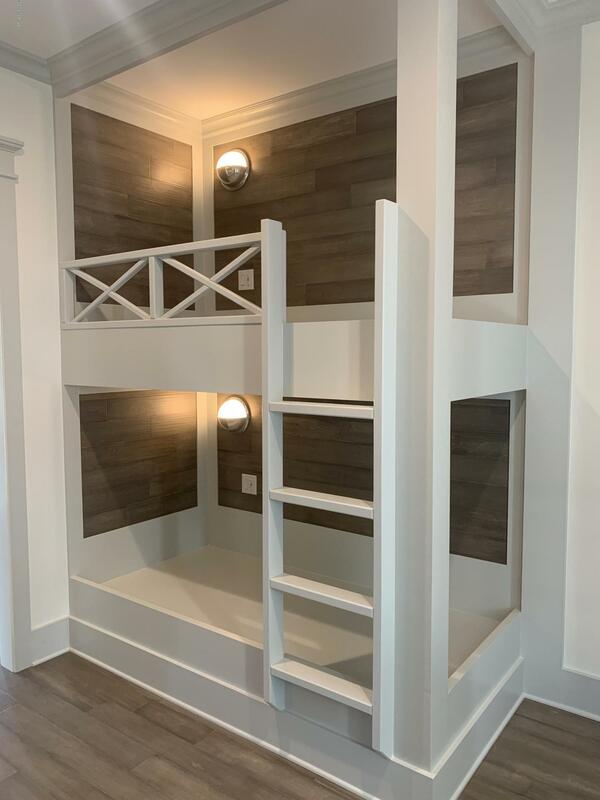 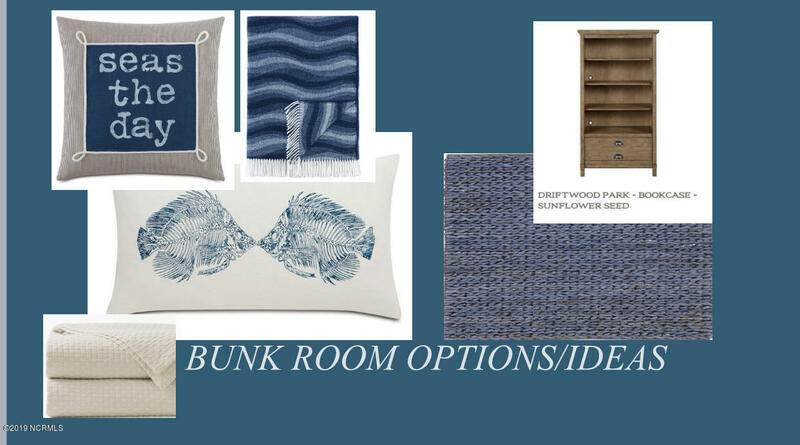 Four bedrooms + private bunk room, multiple outdoor living spaces including large covered front porches with sweeping views of the Atlantic, a rear porch shaded into the dune ridge which is ideal for napping, and a top deck off the kitchen set up for a grilling station. 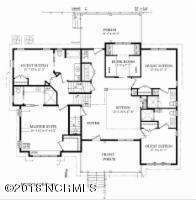 The features you expect in a quality custom home including Marvin Integrity impact rated windows, ceramic tile baths, quartz and granite countertops, custom cabinetry in kitchen, living and baths, 2 Rinnai tankless water heaters, 10' Ceilings in bedrooms, vaulted ceilings in upstairs living area. 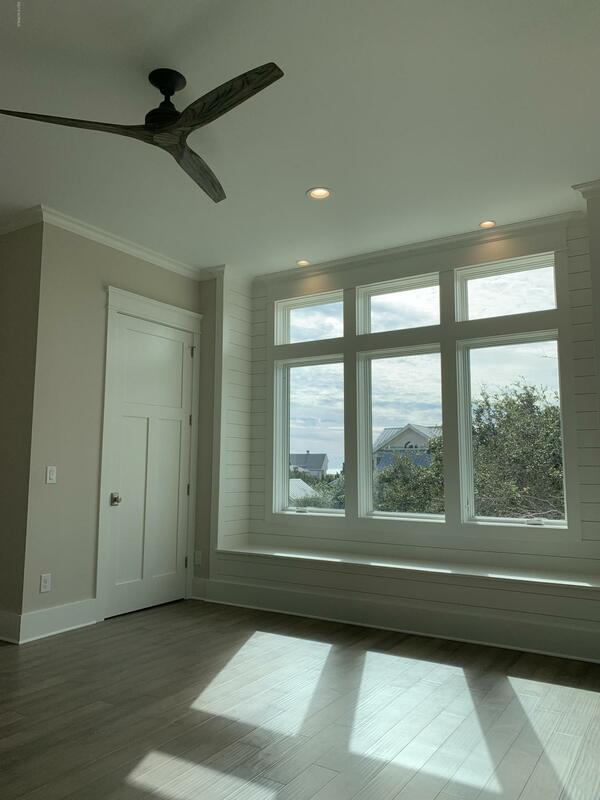 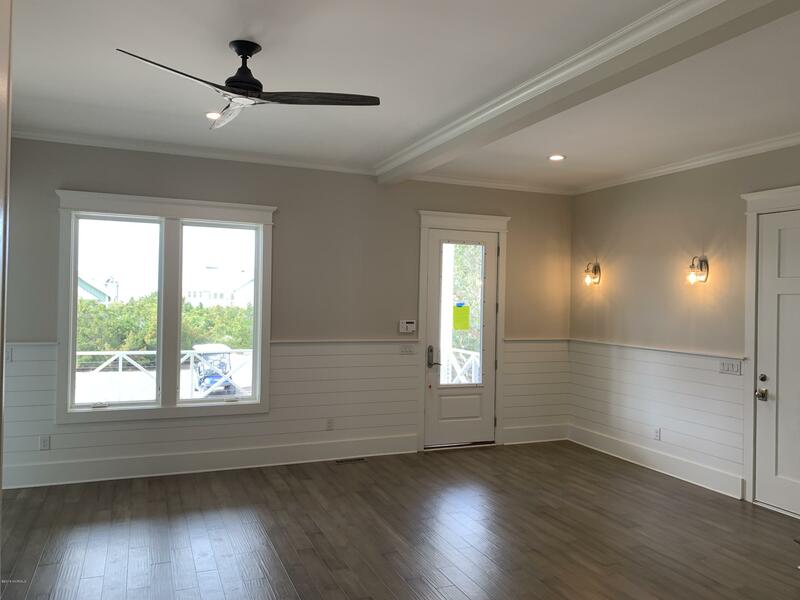 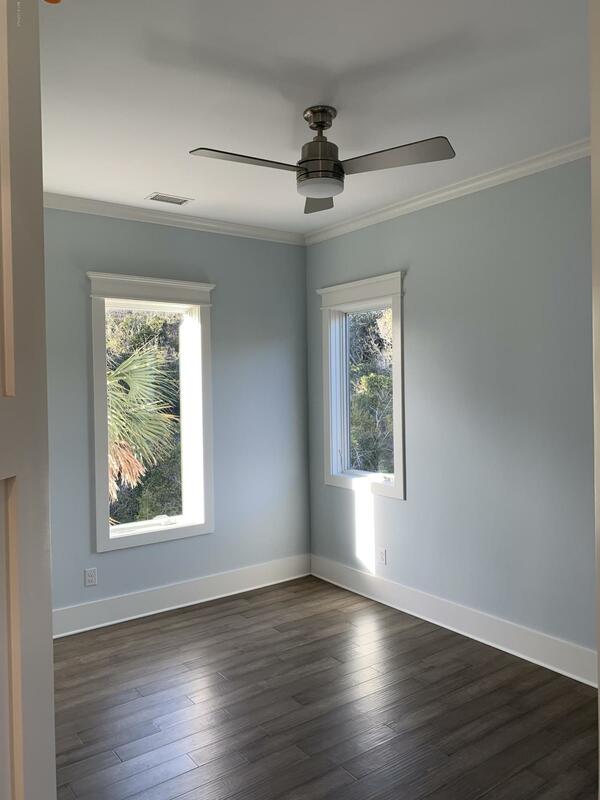 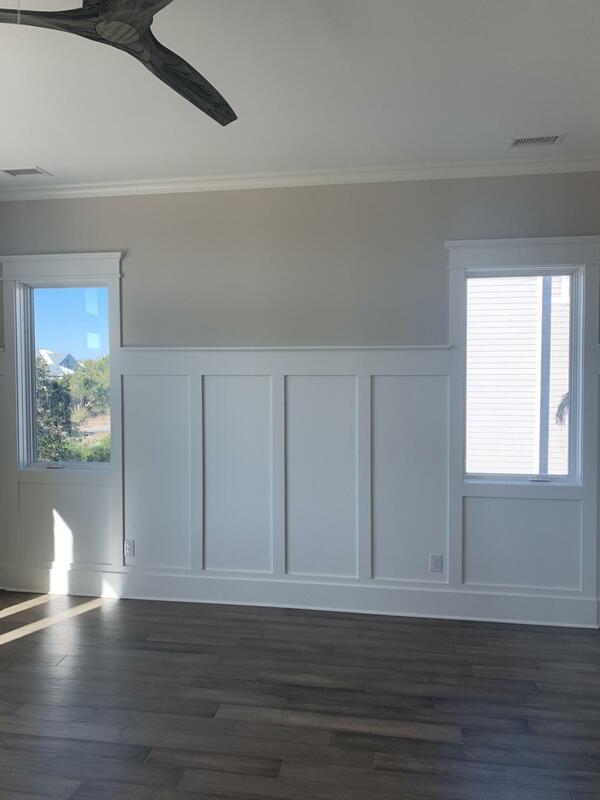 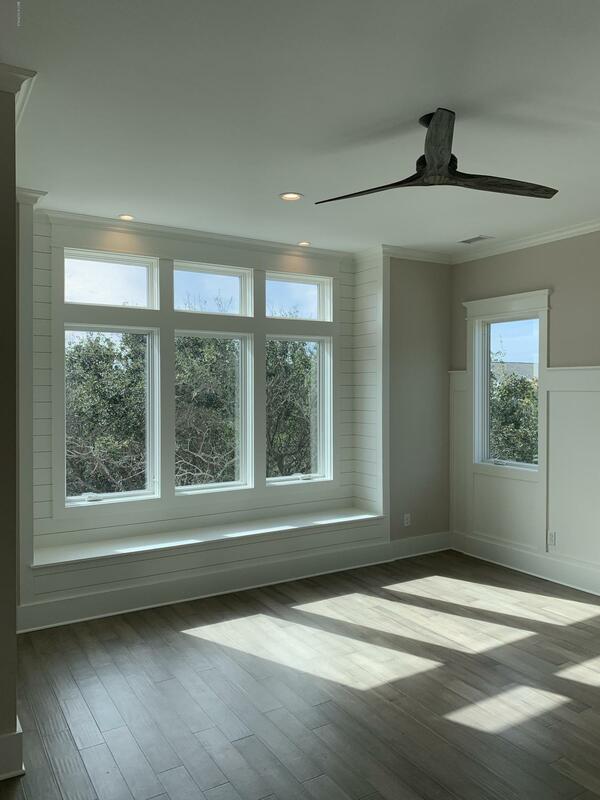 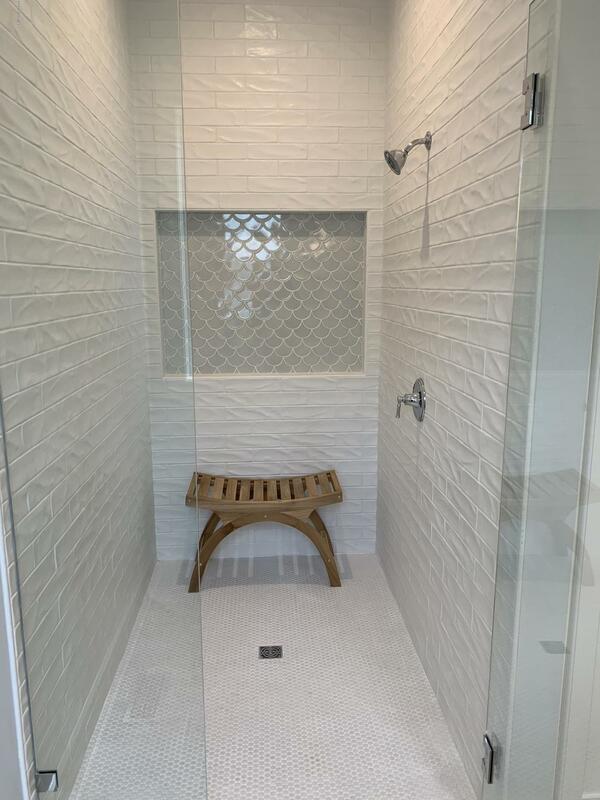 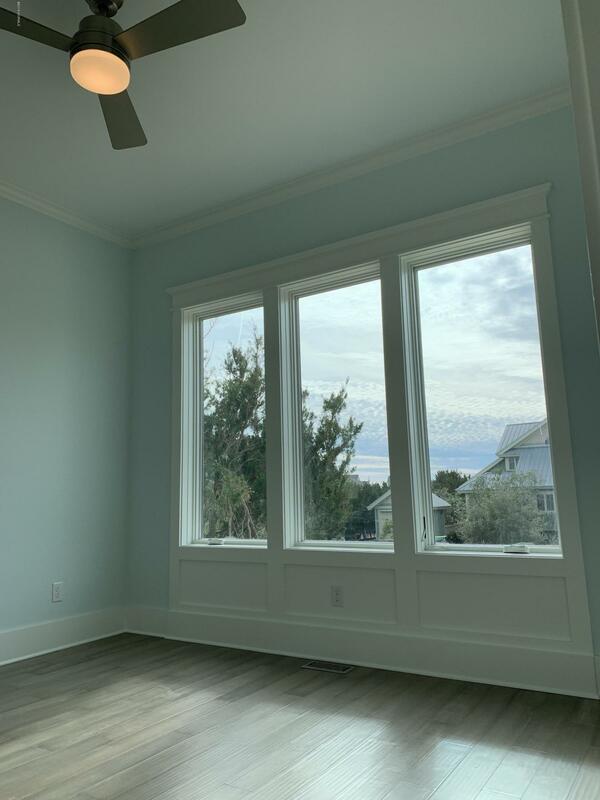 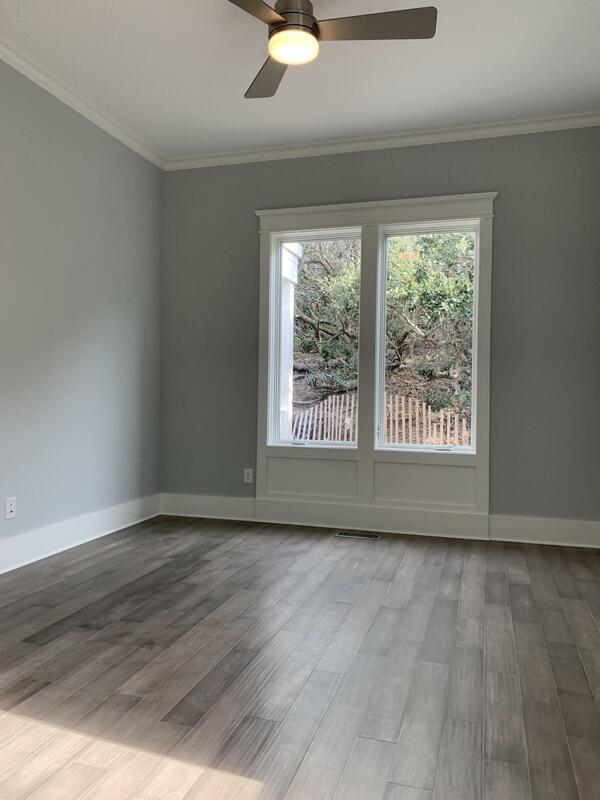 Closed cell foam insulation was used in the entire home, providing maximum energy efficiency and protection, this home is sealed from mother nature, and unlike most ocean side homes, sustained no water intrusion during the recent hurricane. 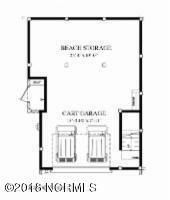 A large concrete floor garage can accommodate 4 golf carts as well as all of your beach items. 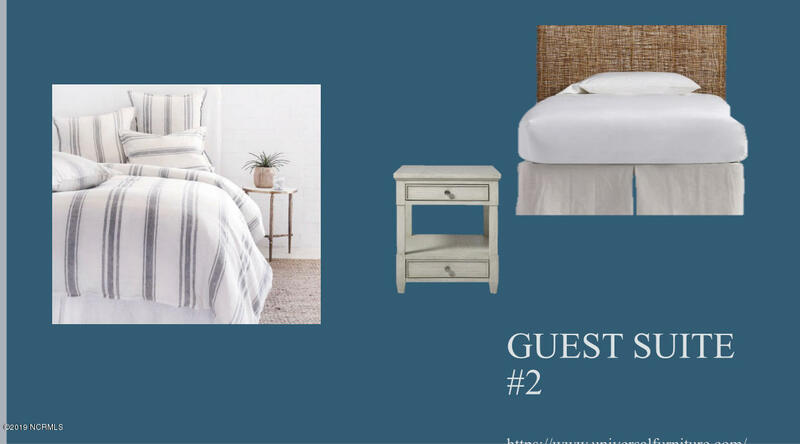 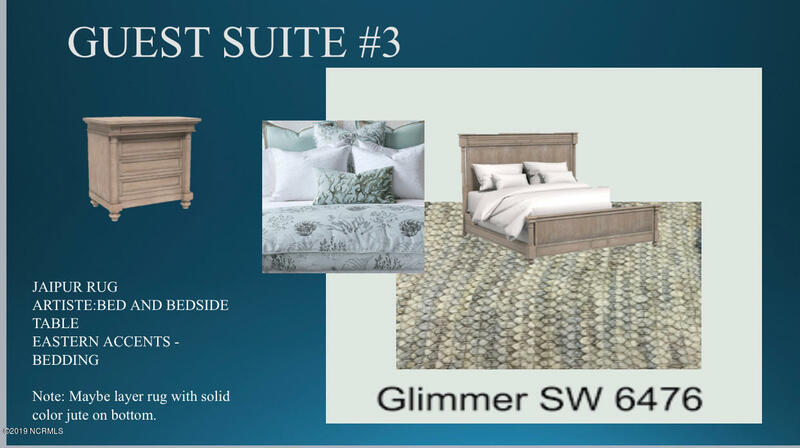 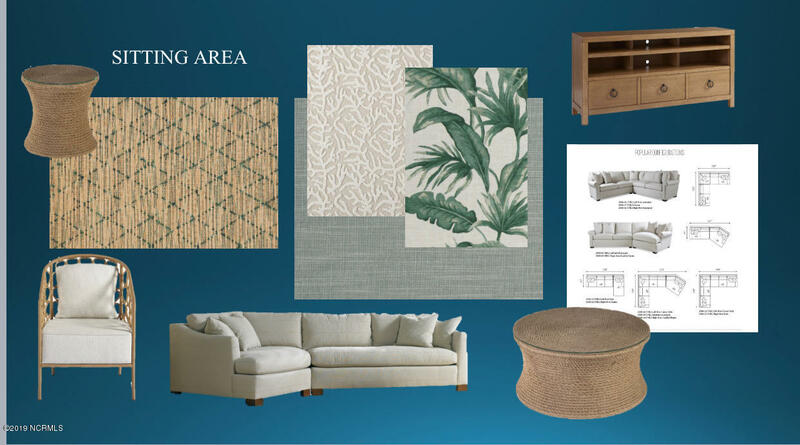 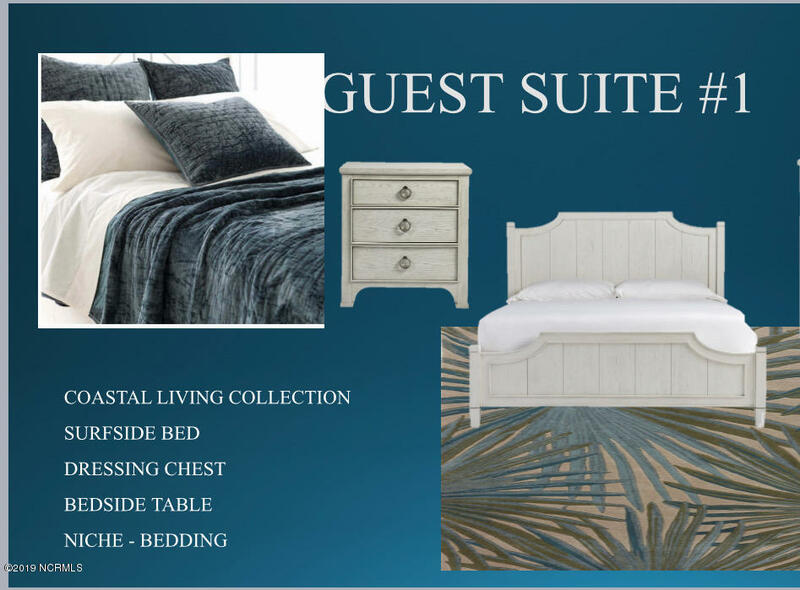 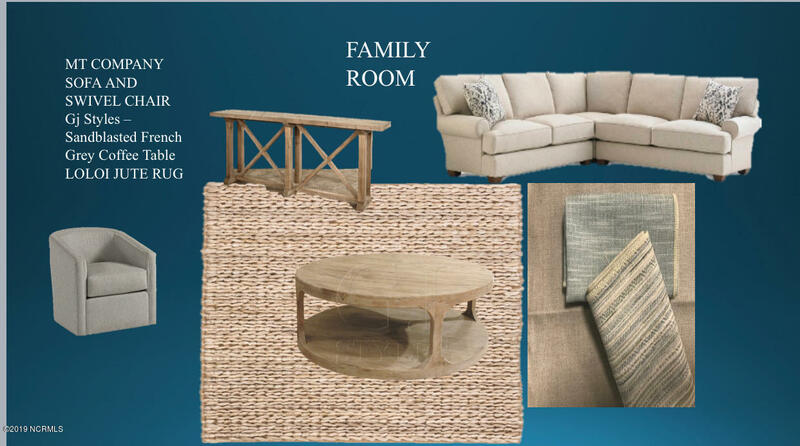 Furnishing package available for separate purchase, valued at 100K. 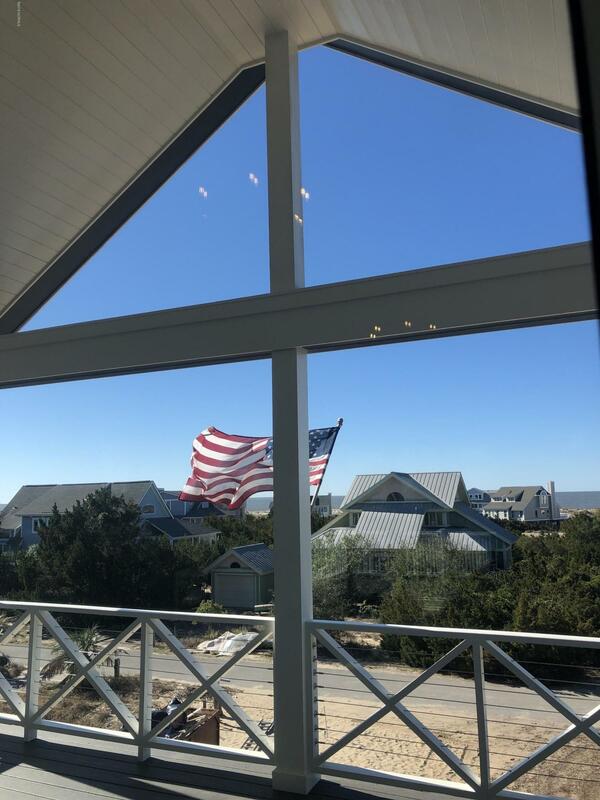 Seller is licensed NC Real Estate Broker.